A cooling related question that we get asked often is“why is my bedroom so hot?”, so we decided to answer this question in a short article that explains everything there is to this issue. The easy answer is that the heat is getting trapped inside your house, and then the heat rises so it goes upstairs and then it gets stuck in your bedroom. People want to open the windows and they want to turn their fans on but if it’s hot over the course of say, three days, the heat keeps building up in your house and it gets infused into everything. It’s not just the fact that the air is hot, your bed’s also hot, the carpet’s also hot, the walls are also hot. Even if you could turn some fans on and take the hot air out of your bedroom in a matter of minutes the heat would just return. The only real way to make your bedroom and the rest of your house colder is by air conditioning. This process removes the heat from the air passing through your house and brings that heat outside. 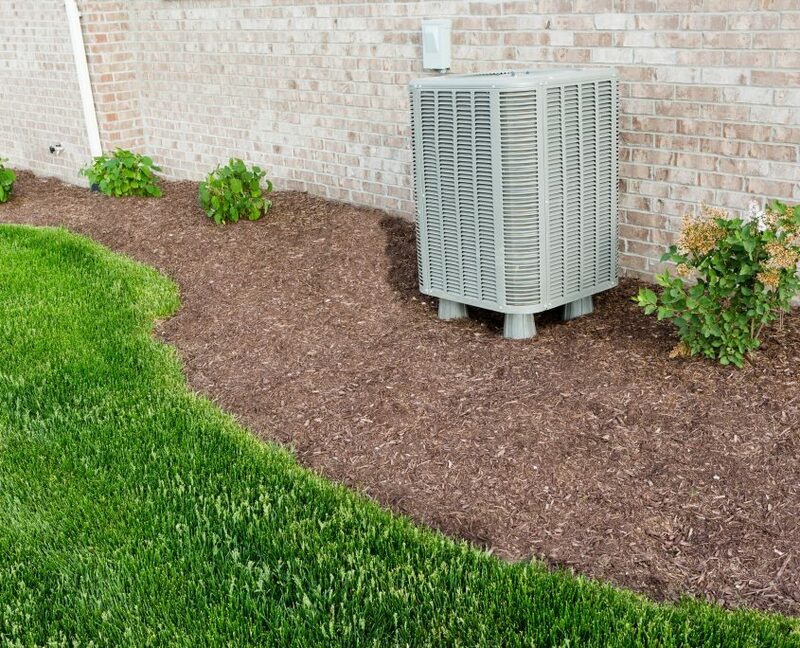 A common misconception regarding air conditioning is that the air conditioner’s adding cold to your house. What it actually does is remove the heat from your house, so it has to run for quite a long period of time in order to completely finish this process. Basically, it cools down the air, then more heat gets pulled out of everything around it, aka the carpet, the walls and from everything else, then it cools down the air again. It keeps doing that on and off for a long period of time and eventually it gets all of the heat out of your house. The main reason as to why your bedroom’s getting warmer and warmer is because there’s too much heat in your room that has come from other areas of your house and you need something to throw that heat out. The bigger the house, the worse the problem is. You can make the air colder by running the furnace fan 24 hours a day, every single day of the week. The only problem with this technique is that it doesn’t really work on the long term. The air will eventually warm up anyway, which is where our second options comes in. You can buy a whole home air conditioner. A whole home air conditioner will cool down your entire house which prevents the heat from rising upstairs to your bedroom in the first place. This is the most expensive of the options but if you want to get rid of the heated bedroom problem for good, then there really isn’t any other choice. So, long story short, your only real solution is getting a whole home air conditioner. 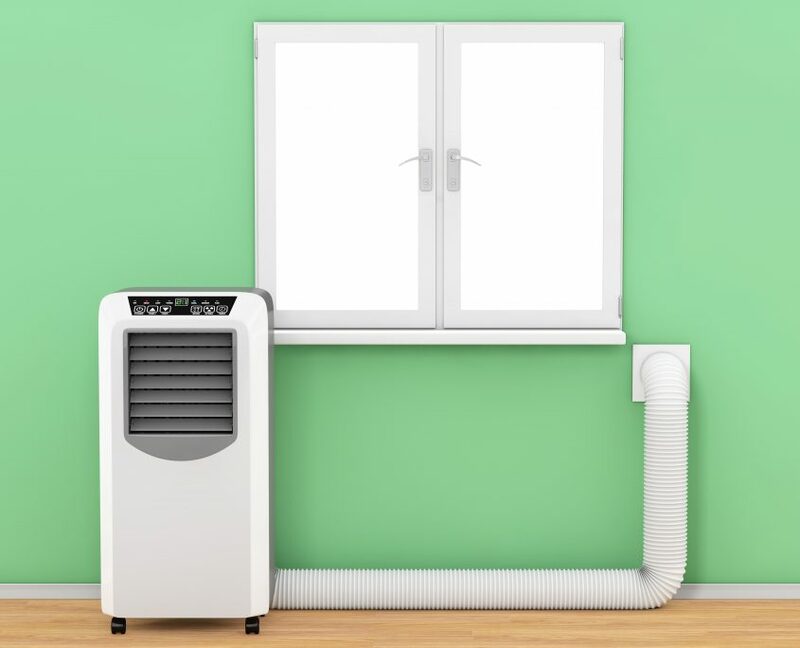 There are other solutions like ductless mini splits and there’s other niche solutions, but you’ll only need to resort to them if you can’t afford a whole home air conditioner. Something homeowners often ask us is whether they should bother getting duct cleaning done on their ventilation systems. Our hi..